Happy Friday, my Friends! I hope you have had a great week, and an even greater Mother’s Day weekend awaits you. I am piecing together from Miss Baby’s conversation about what to expect. Miss Baby does her best, but at 5… it is VERY hard to keep secrets. Ha. 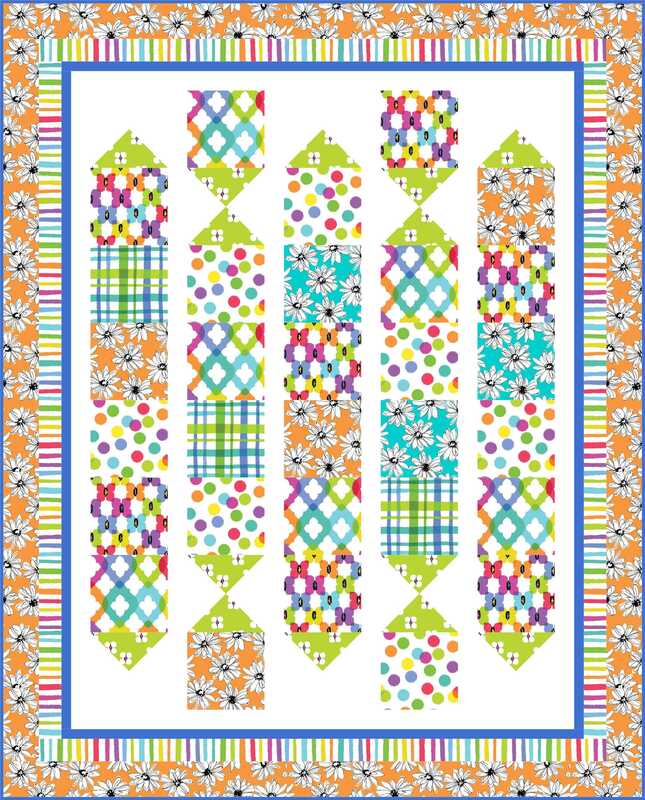 To round out another busy week for me, I am happy to share with you another free to use pattern, Party Poppers. 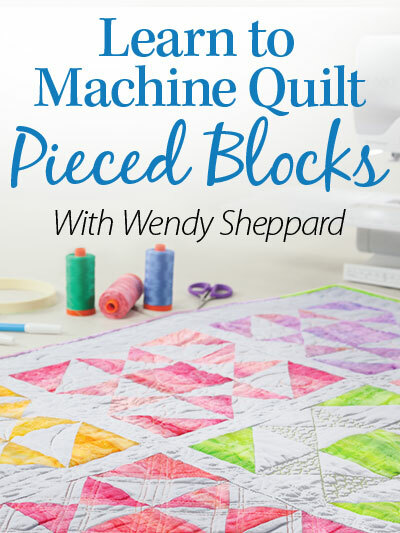 The design is named Party Poppers because the block layout does give the impression of the party poppers, don’t you think?You can see in the following the design comes with two colorways. Party Poppers uses fabrics from another new Benartex fabric line, Paintbox/Shadows. This collection features a mix of butterflies, daisies, plaid (!) 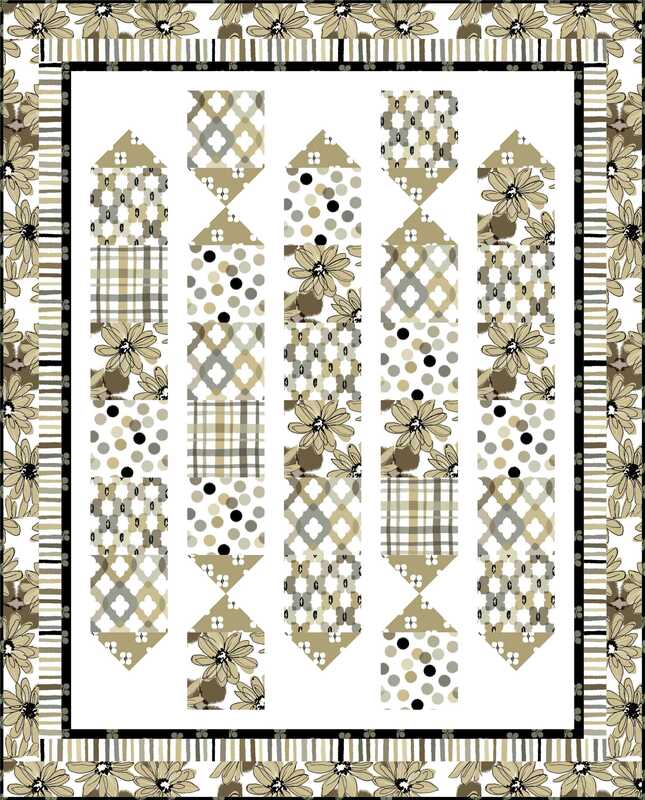 and polka dots in cheerful multicolor, and sophisticated taupe/gray colorways. 2. If you use party poppers for parties. Thanks for stopping by. I will have much more to share next week. Have a most blessed weekend. 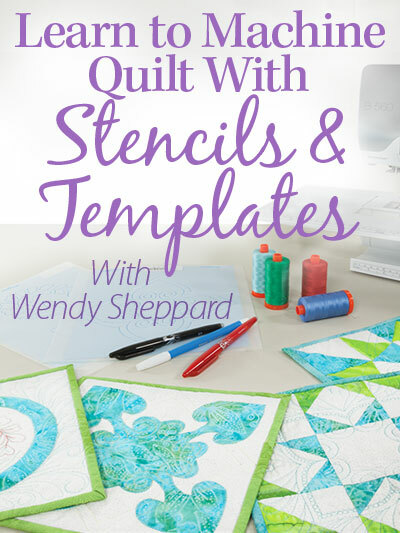 This entry was posted in Quilt Pattern, Quilting and tagged Benartex Shadows/Paintbox, Free Quilt Patterns, Wendy Sheppard Designs. Bookmark the permalink. They are a party indeed. I love this! Both of these are fun. I like the blue and greens the best! I hope you have a wonderful Mother’s Day with your loved ones. It is going to be a fun day and Mother’s Day is ALL DAY! I have never ever used poppers!?!? My family just eats lots of cookies. That is our party tradition. Lovely fabric and design. 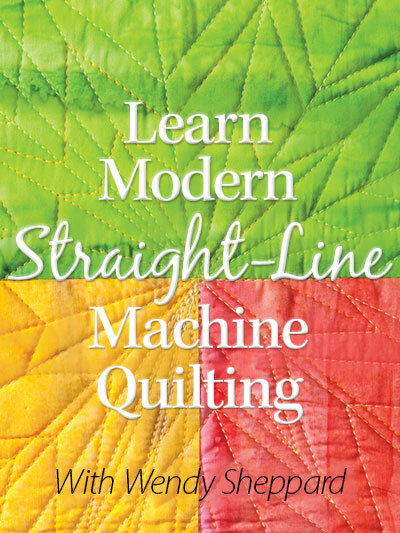 Looks like a fun quilt to make. I wonder what Miss Baby has planned for Mother’s Day? A tea party? What ever happens, I hope you have fun. Hi Wendy, it was a hard choice, but I finally chose “Shadows/Paintbox”. I used a special one for everyone’s birthday, and then I used to use one for each holiday such as Christmas, Easter, St. Patrick’s and etc. My kids loved them. I should try to remember to use them when my families’ are coming home. I love both colorways and I love the pattern even more. And I can’t keep up with you anymore! 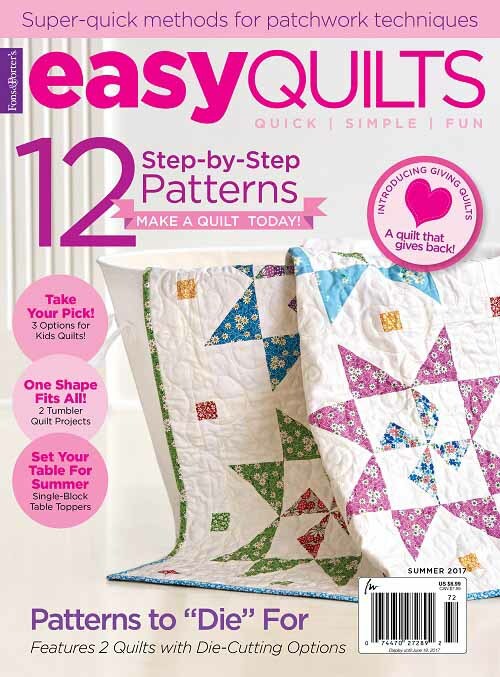 I want to make every quilt you design but you’re such a speedy creator! Party poppers? New Years!! That’s my popper time–with horns, firecrackers and pots and pans! hmmm…..tough choice. I like the elegance of the beige and black, but I also like the fun of the brights. It might be fun to use brights and make it into a Happy Birthday Quilt/Banner. Cute pattern. I suspect, that if Miss Baby is planning Mother’s Day, you have a very special treat in store. Enjoy every minute of your day. Happy Mother’s Day, Wendy! Hope you have a great day, with or without surprises. I definitely like the brights. They say “PARTY!” to me. And no, I’ve never used poppers, though I ought to consider it for New Year’s Eve, when we almost always throw a party. 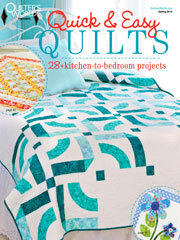 I love the brightly colored quilt. Traditionally, Christmas Crackers (poppers) are part of each place setting in the UK. I can’t wait to hear what the big plans are for Mother’s Day. Miss Baby must be so excited. 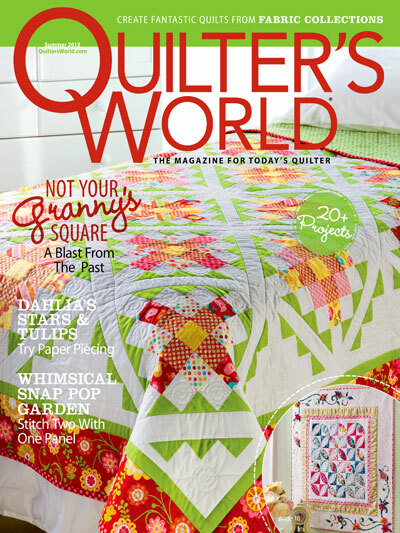 Both of the quilts are beautiful and both have such a different feel to them. The first looks more elegant where the second is more fun looking. I love the coloured one. I am not very sophisticated!! We get party poppers at Xmas. They usually hang over the light fittinngs for weeks afterwards!! The only time that we ever seem to use party poppers is at Christmas time. It has been like that for as long as I can remember, and it would just not be right to use them at any other time of the year. They have become a staple of the holiday and would not be the same used at any other time of the year. Enjoy your day Wendy – HUGS!! This is really cute! I love the brights in this design, because it plays so nicely. I wish I had been to a party that had poppers. Maybe I’ll get some for the holidays. They seem like fun. Happy Mother’s Day. I hope Miss Baby made your day special. Of course, I love the bright colors. I’d shop my stash for this one! Cannot wait to try it.